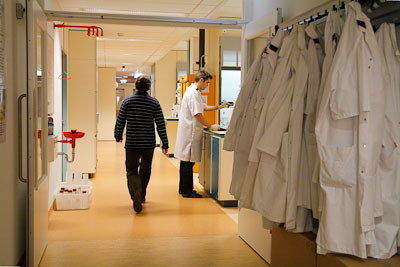 The Dutch Society for Human Genetics (NVHG) is the scientific association for everyone in the Netherlands who is active in the research field of human genetics. 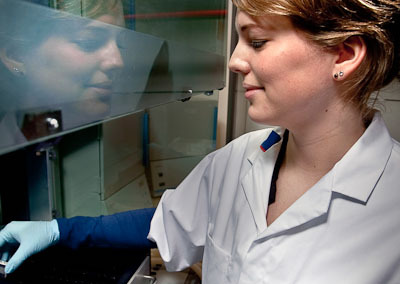 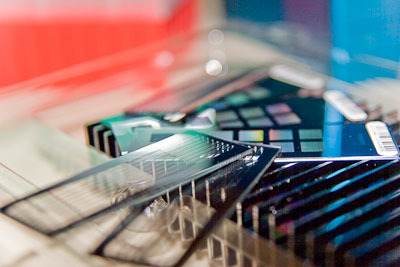 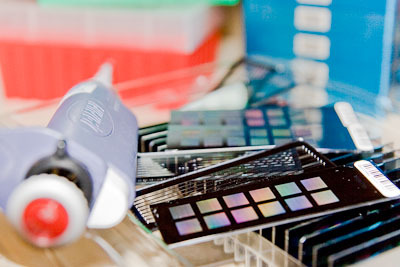 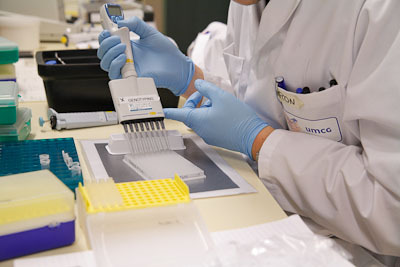 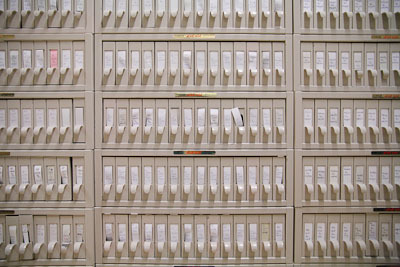 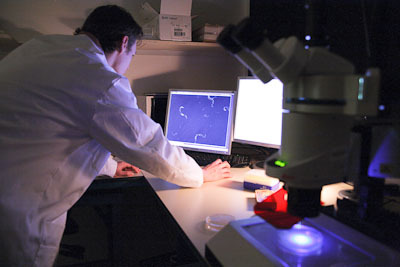 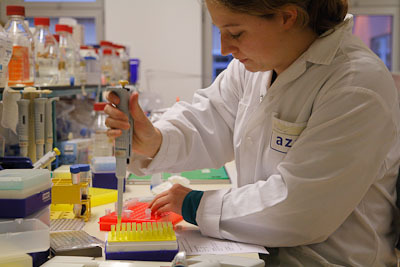 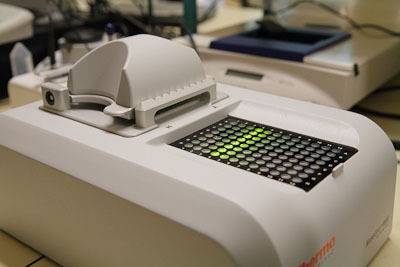 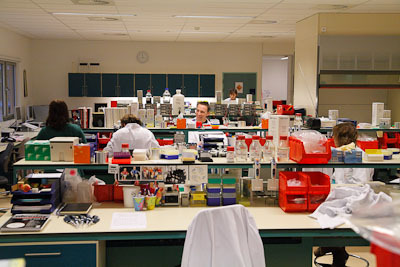 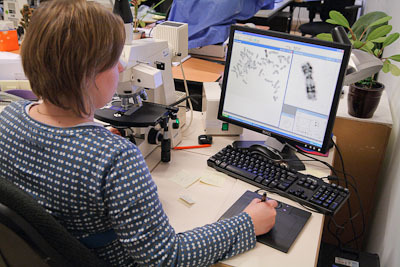 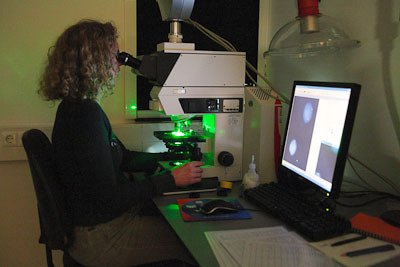 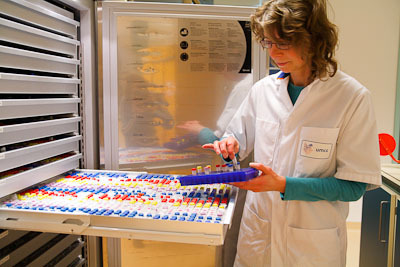 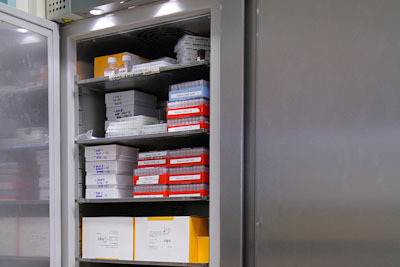 The NVHG encompasses two professional associations: the Dutch Association of Clinical Geneticists (Vereniging Klinische Genetica Nederland, VKGN), which unites medical specialists in clinical genetics, and the Association of Clinical Genetic Diagnostic Laboratories Vereniging Klinisch Genetische Laboratoriumdiagnostiek, VKGL), which unites recognised clinical genetics laboratory specialists. 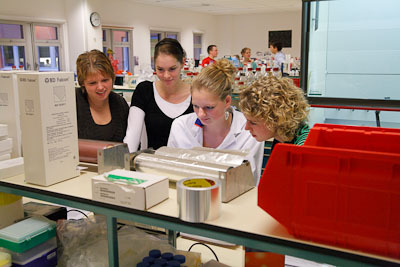 The NVHG organises scientific meetings and other activities. 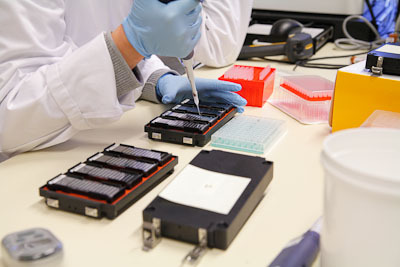 These activities include providing information (by means of brochures about heredity testing in general and also in the case of certain, fairly common disorders, such as Down syndrome and Fragile X syndrome).